They worked with my wife to get our car in as soon as they could (next afternoon) so we wouldn’t cause any damage to it. Price was exactly as quoted. This being my first experience with them, I was very impressed. Thanks for the great job! I will be recommending you to everyone I can! Is your vehicle screeching, smoking, or stalling? Maybe your AC’s out or the check engine light is on. When you have an auto problem that needs attention, schedule an appointment with Dave’s Muffler. 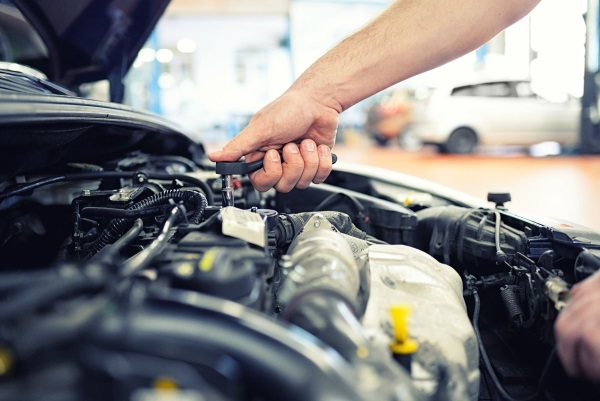 We offer auto repair services in Kenosha that are reliable and fairly priced. Give us a call to schedule an appointment or to get a quote. Need towing & emergency auto care in Kenosha? Contact us!